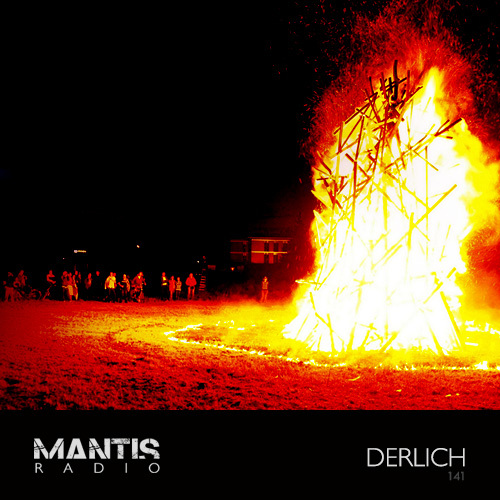 Mantis Radio presents Belgium’s Derlich – techno of the most brutal noise kind. With new music from Objekt, Snuff Crew, Lag, Stave, Slam, The Hidden Hands, and more before that with host DVNT. The sound of Derlich is the sound of techno of the most brutal noise kind. Take no prisoners, intense and not for the squeamish. Over years of experimentation, a natural progression led him towards the darker and more extreme shards of music. 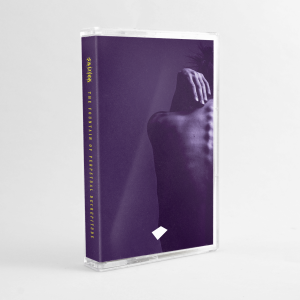 His search for feelings and answers, together with his passion for art, derelict landscapes and abandoned locations all feeds into the inspiration for his sound in this quite darkfloor realm of electronics. Making use of abstract noise, techno and industrialism the music of Derlich is deep, dark and quite hypnotic techno that has quite the experimental leaning. His first release Dying Cities, Abandoned Lives EP came in 2011 for Mantis Radio and Darkfloor faves Singularity Recordings where he has released, to date, a further 3 EPs. Caught in the live environment Derlich uses a combination of DJ and live PA elements to build, create, nurture and infect his brutal walls of aural texture. Derlich is at present working on a remix for Sigma Zigurat due shortly on London label Noctambular. His exclusive session tonight recorded live at BETON in Belgium on Friday. Today also happens to be Derlich’s birthday – so from me and on behalf of all the Mantis listeners happy birthday Derrick.